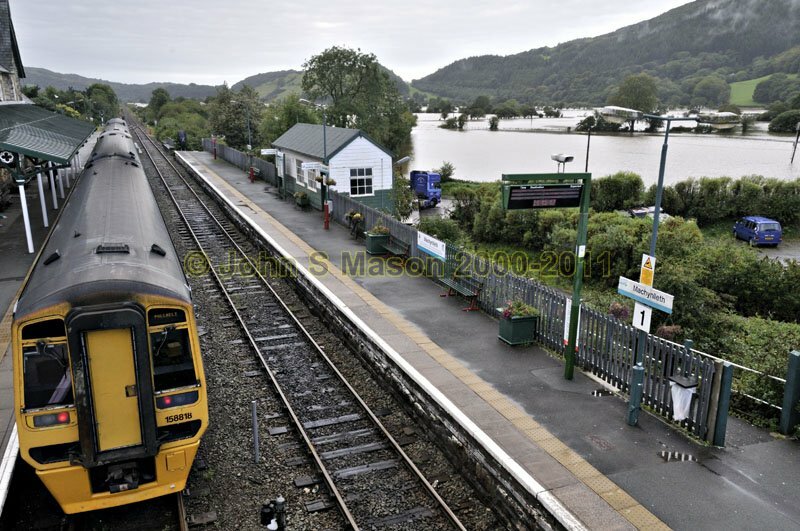 Early Autumn flooding - September 2009. Unusual to see a big flood so early in the season. Product number 091057. Email me to enquire about this image: click HERE.